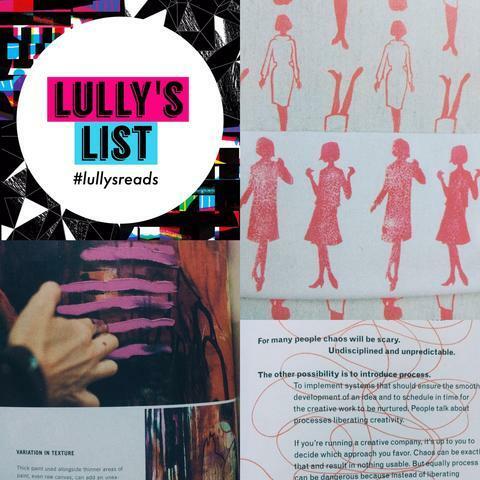 For this week’s #lullyslists, I have picked three of my favourite books (and showcase some of my favourite pages from them as well!) and would often revisit them whenever I have a creative block. While I majored in Fine Arts and I’ve always enjoyed painting, the quote, “A true artist fears a blank canvas” however definitely rings TRUE! I’ve always believed though that if you have never painted before but you feel like painting, just do it! 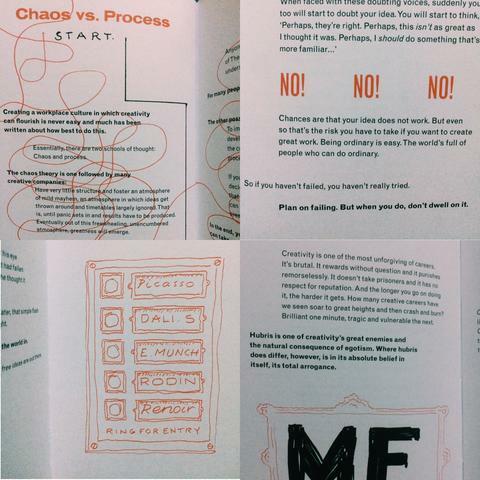 This book can guide you through the process for a start. Check out her website to purchase the book or E-courses here. I recommend this book to ALL creatives out there! The great thing about it is that there’s no real structure for this BRILLIANT book. Instead just flip through the pages and read whichever catches your eyes at that moment! 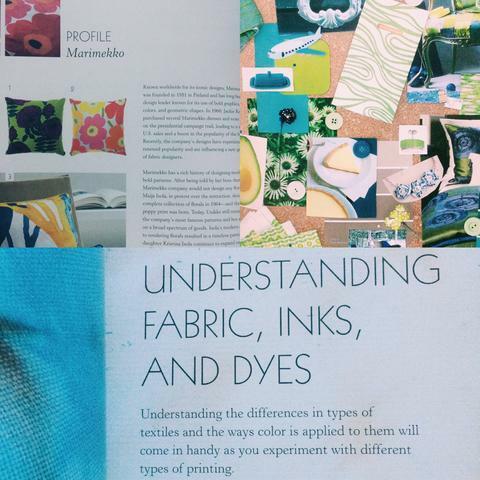 Hands down the most comprehensive book for aspiring textile designers. From learning just the basics to going professional, this book is a gem. 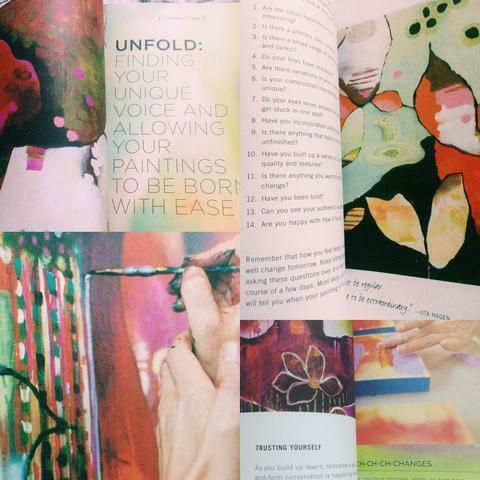 Design patterns from scratch, discover a variety of printing techniques and get inspired reading interviews of renowned textile artists!